Amazon India is all set to launch a new smartphone in collaboration with Chinese brand 10.or tomorrow. 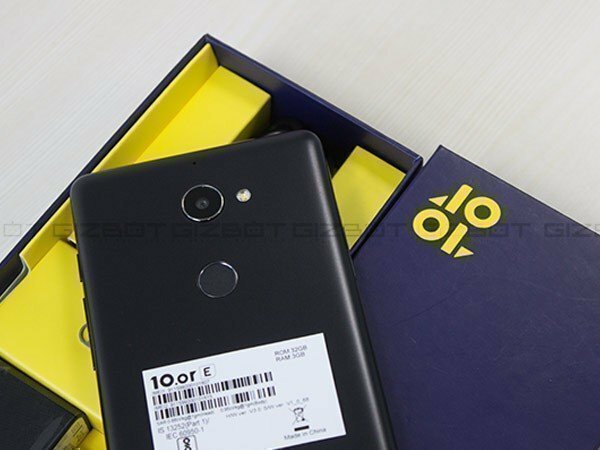 Amazon India is all set to launch a new smartphone in collaboration with Chinese brand 10.or tomorrow that is aimed to take on Flipkart's recently launched Billion Capture+ smartphone. However, this smartphone said to be made available for purchase not before January. 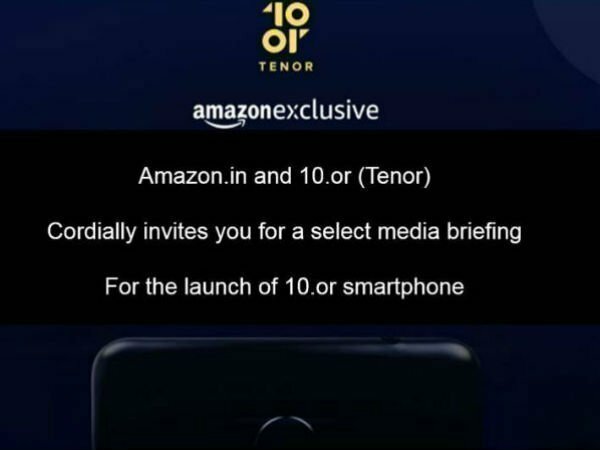 The brand 10.or (pronounced as Tenor) already has two smartphones under its name; 10.or E and 10.or G. These smartphones are available on Amazon India. So what's so special about the upcoming smartphone? Well, it is said to be crafted specially for Amazon. The popular e-commerce site has sent out press invites for tomorrow's launch event, which is to take place in New Delhi. "We leverage the customer data and feedback to understand the gaps in the selection, pricing and reach out to our vendors or OEMs to manufacture relevant products," Manish Tiwary, vice president, Amazon India told the publication ET in a statement. As of now, we have no information available on the specifications and the features of the 10.or smartphone that is to launch tomorrow. The pricing aspect is unknown as well. That being said, if the 10.or phone is to rival Flipkart's Billion Capture+ smartphone, it should fall into the sub 15K category. As per the information we have obtained, the handset will go on sale from January 5 onwards. 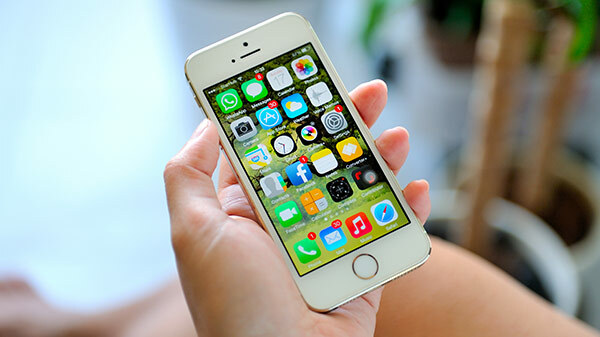 According to a report by IDC, the Chinese smartphone manufacturers control more than 50 percent of the Indian smartphone market. And, despite no lack of Chinese smartphones in India, there is still scope for a new brand to penetrate the market and capture some share. If you recall, Amazon tried to enter the smartphone industry with the launch of Fire phones. Unfortunately, the devices failed to gain success in terms of sales. So it is likely that the company wants to re-enter the segment. As claimed by Flipkart, the Billion Capture+ smartphone sold out entirely during the first sale. So we are waiting to see if Amazon's 10.or-branded gets to witness the same.